Getting acclimated to new surroundings is tough. Generally, when an NBA player is traded, there is a certain transitional period where the guy will stay under the radar, not make a whole lot of waves, and basically just try to low key immerse himself in his new spot in an effort to get a feel for what it’s all about. That’s what Dwight Howard is doing right now, sans the under the radar and low key parts. That sounds nothing like Kobe, of course. But the tension those impersonations will inevitably cause in the locker room make them worth it anyway. 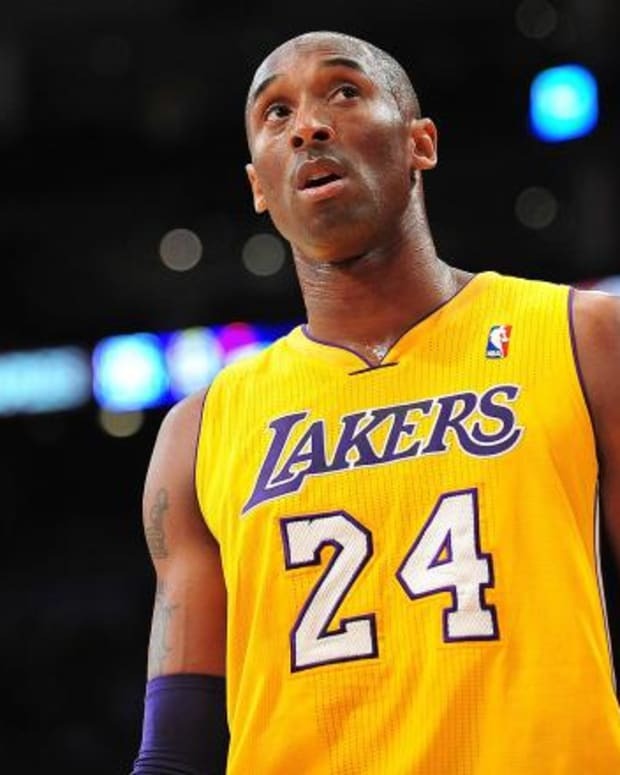 NBA Rumors: Is Kobe Bryant Reluctant to Let Dwight Howard Take Over the Lakers?